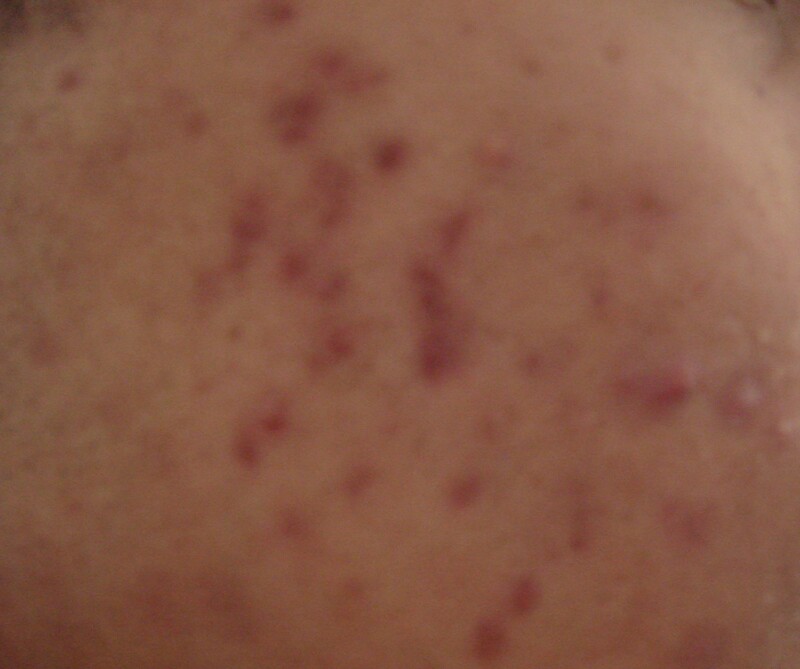 time is the only answer..
dont do chemical peels, i did it and it left me with some brown spots. hey all, if you dont want to try chemical peels, you can use stuff from home, Ive been using Apple Cider Vineger for 2 weeks (just wash with 75% ACV and 23% water) wth a lot of improvement for my scars, and a peel made from ground up orange peels mixed with honey for a thin paste, just put it on for 20 minutes and wash it off' it seems to work well for me, hope it can help:) lemme know! I just posted this on another board but I am light skinned African American with hyperpigmentation. I just purchased Murad's Post Acne Lightening Gel with 2% Hydroquinone. I've read pretty positive reviews, so here's to hoping it works. Just wanted to recommend another product. Good luck! WHOA! That broke me out BADLY! I'm still recovering from it and I only ever got 3-6 pimples. I hope it works for you better than me. Also, I called them about this and they said you should use SPF when using that. found this thread while looking for stuff on filipino skin, but anyway idk if ur still trying to find relief from post acne marks?? try to get a sample at sephora (if you have one at ur mall) of Philosophy's turbo booster-c. it's a retinoid, vitamin c powder form, and you mix a small amount into your moisturizer. i wouldn't mix it with dan's aha+ tho. 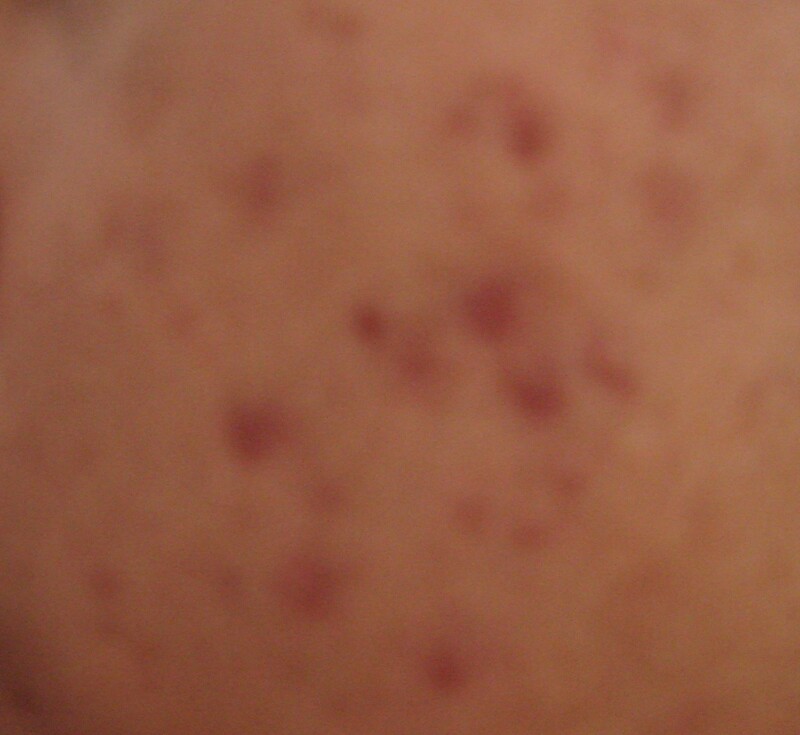 i have dark marks also from benzoyl and so far the turbo booster-c has been the only thing that has showed me results.